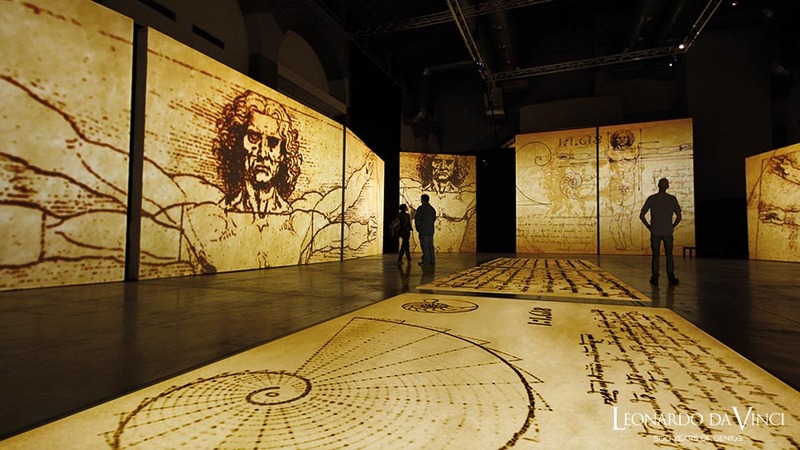 A new and immersive exhibition, ‘Leonardo da Vinci – 500 Years of Genius’ comes to Athens, allowing visitors to explore the life and work of this great artist and inventor, 500 years after his death. An emblematic building in central Athens will be transformed into the most complete presentation of Leonardo’s work. Masterpieces, inventions, codices, and drawings from the Renaissance master come to life in an experience that is simultaneously enchanting, entertaining and educational. 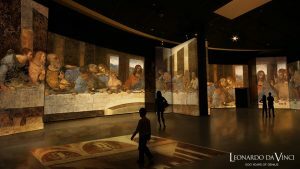 Secrets of the Mona Lisa are revealed for the first time by Pascal Cotte and the Lumiere Technology Institute. 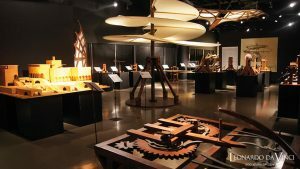 75 models of his inventions, natural reproductions, interactive machines and copies of his famous codes are on display, with more than 200 exhibits that have been designed in collaboration with the Leonardo da Vinci Museum in Rome. Experience this unique journey in space and time and infiltrate the mind of the absolute “Homo Universalis” that is Leonardo da Vinci.